Our extension ropes are handmade of organic cotton, use them to lengthen your hammock or hanging chair. 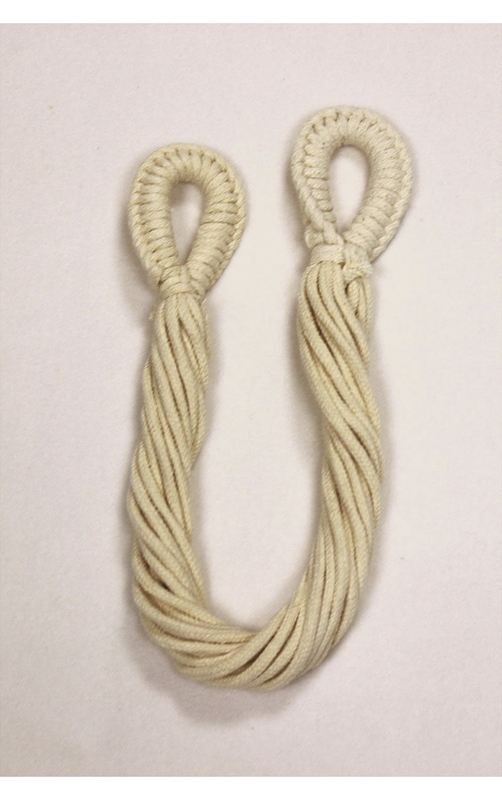 They match our hammocks and hanging chairs perfectly, are noiseless and prevent the walls from possible brushes. 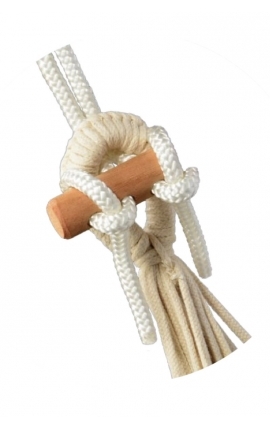 Brasilchic cotton extension ropes are made of 100 % natural organic cotton. 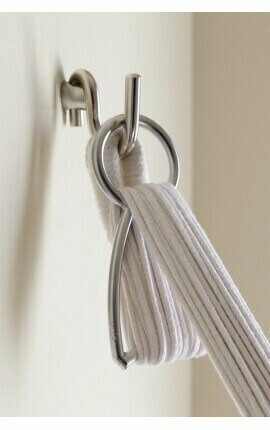 With their Natural colour scheme, they are the ideal accessory if the distance between the two fixing points of your hammock, or from the ceiling in the case of a hanging chair, is too long. They reach a distance from 30 cm to 60 cm. 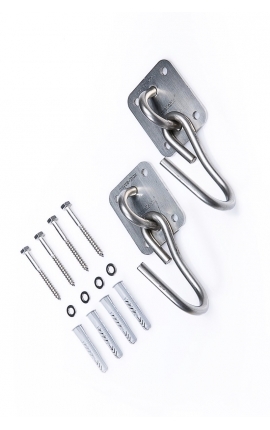 Designed to prevent the annoying brushes, damages or noises caused by metal extension cords, guaranteeing a better rest. 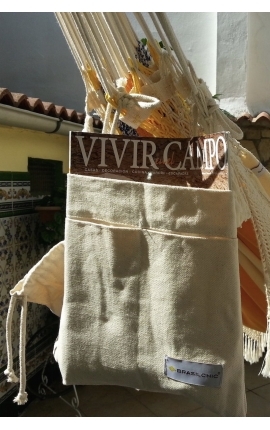 In addition, since it is made in the same way that the extremes of a hammock or hanging chair, it matches the product perfectly, being an ideal piece of decoration. A practical and elegant resource. Brasilchic quality. Product made under fair working conditions. Excelente solución para agrandar la hamaca. 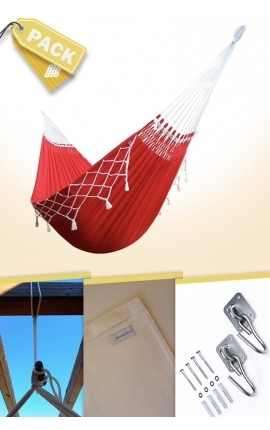 Mejor opción para alargar una hamaca pequeña. 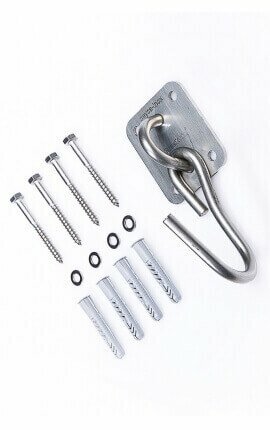 Perfecto para aumentar la hamaca, muchísimo mejor que las típicas cadenas que acaban pegándose contra la pared. Tenía una hamaca muy pequeña y no me alcanzaba para ponerla, quedaba muy alta. Me pareció genial ese alargador y cogí uno para probar. Todo solucionado, buen invento.